Global insurance brokerage Arthur J. Gallagher & Co. (A.J. Gallagher) is at risk of losing support from two of America’s best-known green investors because of its lucrative ‘clean coal’ side-business. A Reuters special report has revealed that Green Century Funds and Calvert Funds – two leading US money managers focused on corporate environmental, social and governance matters - are both reassessing their stakes in the international brokerage firm based on its green credentials. The investors are questioning A.J. Gallagher’s investment into 34 ‘refined coal’ facilities, which essentially use coal-upgrading technology to make it burn cleaner and release fewer pollutants and emissions. 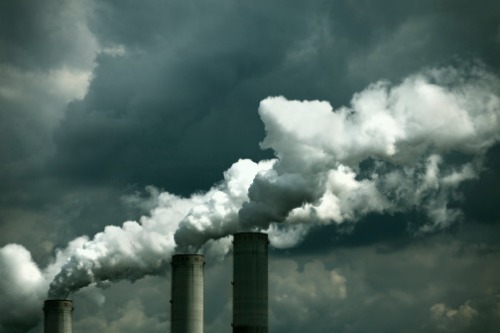 Refined coal facilities do, however, still release smog and chemicals that can be harmful to the environment. A.J. Gallagher also holds a 46.5% stake in Chem-Mod LLC, which provides the chemicals used to produce refined coal. According to Reuters, thanks to heavy refined coal subsidies from the US government, the brokerage giant has accrued about US$850 million worth of US government tax credits from its ‘clean coal’ investments. The brokerage is one of about 360 companies in the US$250 million Green Century Equity Fund GECQX.O, which advertises itself as “100% fossil fuel free.” Its investments into so-called ‘clean coal’ potentially contradict the green principals of the asset manager. A.J. Gallagher has not yet responded to messages seeking comment about this matter.